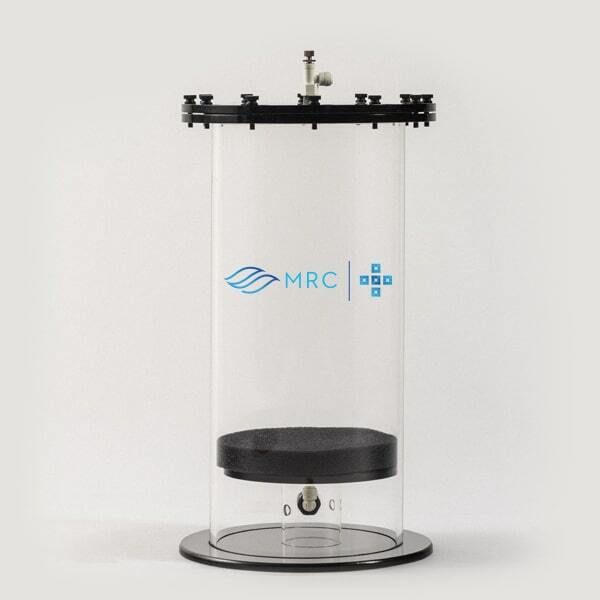 As your calcium demands increase, MRC® calcium reactor extensions are the perfect solution for increasing contact and reaction capabilities. 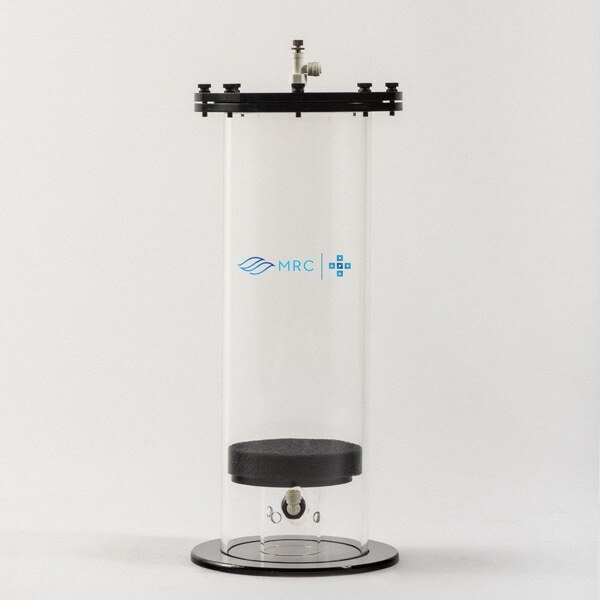 We offer several different sized upgrade reaction chambers. All include John Guest fittings to quickly link to your existing calcium reactor to maximize your output. 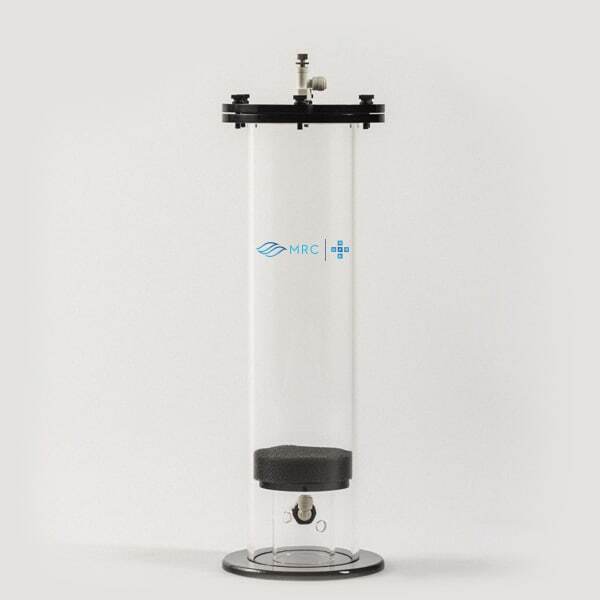 MRC® Calcium reactor extensions are compatible with any brand calcium reactor. 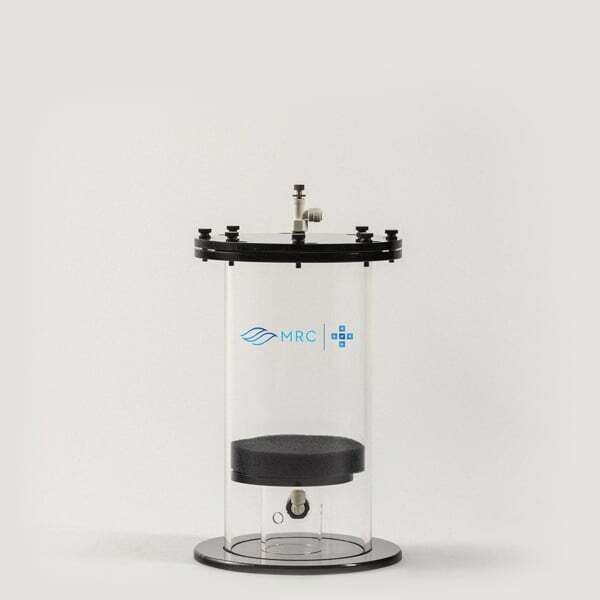 Add a buffering chamber to a single chamber reactor or increase your current reactor’s buffering capabilities. Raise your effluent pH and increase the saturation of your effluent. Purchase your MRC® Calcium Reactor Extensions from an authorized dealer today.